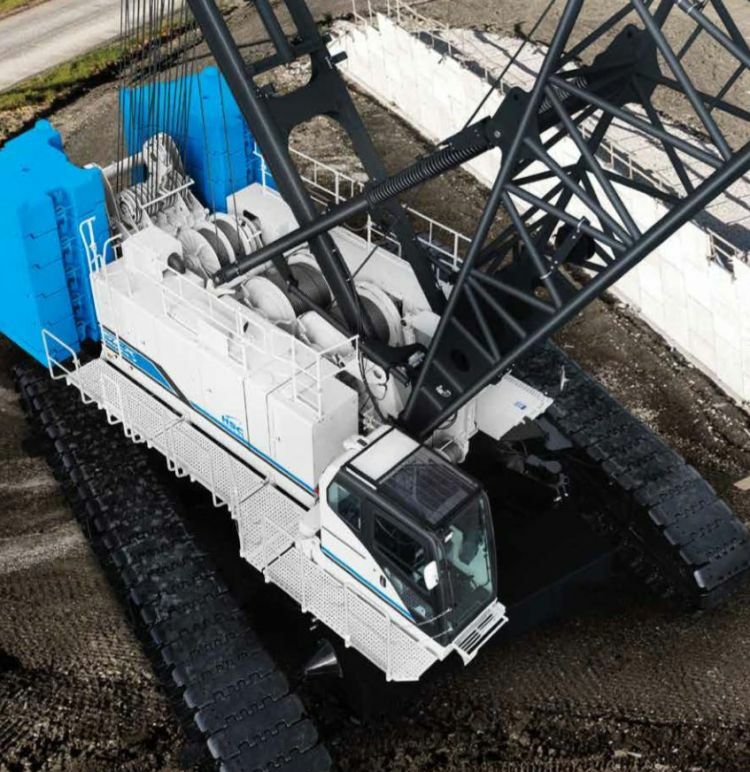 Sumitomo Heavy Industries Construction Cranes now known as HSC Cranes has announced it has built a high lifting capacity hydraulic crawler crane. Based on the company’s SCX-3 series, the new SCX2800A-3 model keeps the previous machine’s lifting performance and is able to carry a maximum 275 metric-ton load. With a Stage IV and US Tier 4 final-compliant Cummins QSL9 engine, the new crane offers cleaner exhaust emissions, and provides 364hp (272kW) in power output. 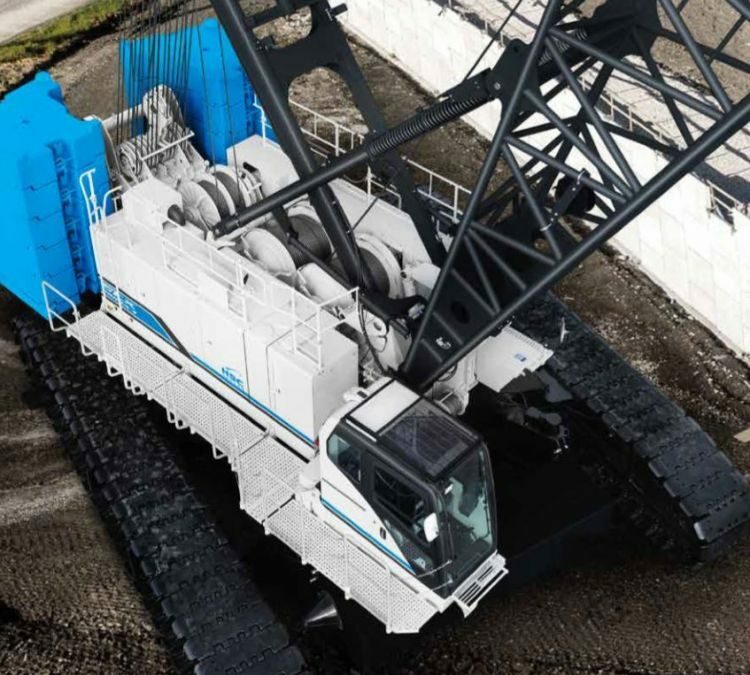 To further its green credentials, an auto idle function and eco-winch have been fitted on the crane, and a urea selective catalytic reduction system means maintenance of its exhaust components is kept simple. In addition, the vehicle has a 13.5 metric ton-rated capacity line pull winch, which is equipped for powerful hoisting, while optional 1.26m-wide track shoes and reduced counterweight rating charts benefit worksite operations. A swing restriction device and swing brake pedal enhance the safety of the crane, and includes warning alarms and automatic drum lock as standard. To support operator visibility, the large onboard display panel provides the driver with all necessary information in an easy-to-view layout, and machine operating conditions are precisely monitored with the use of remote sensing technology.